There have been so many films released in Bollywood, as many times as they do not mind. 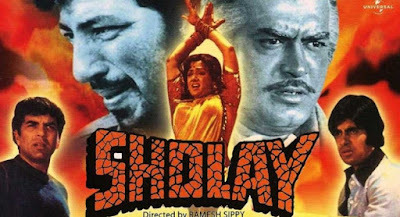 In today's post, we will discuss the 10 Bollywood Films Had The Longest Run At The Theaters. 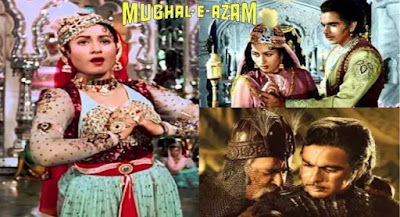 10 Bollywood Movies Which Runs a long Time In Cinema Theaters. 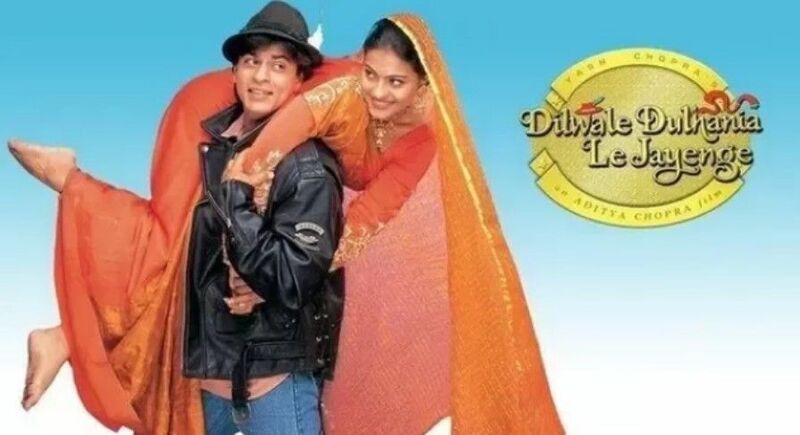 The blockbuster movie, released on October 20, 1995, created history at the box office. This film has the record for the longest run. It has lasted almost 20 years after the release. In the iconic film of Ramesh Sippy, Amitabh Bachchan and Dharmendra were in lead role. The film has a record of five consecutive years of cinemas running in theaters. 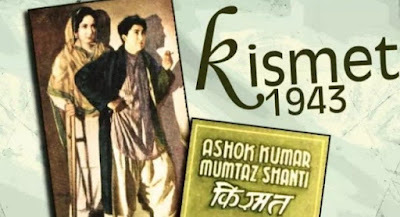 The film, starring Ashish Kumar, released in 1943, went on to the cinema for 3 consecutive years. 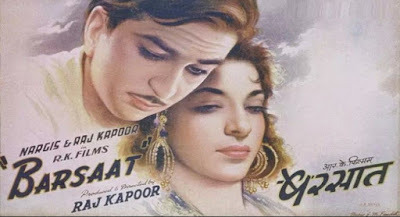 This movie, starring Raj Kapoor and Nargis, proved to be the time of its blockbuster film. This film helped Raj Kapoor to build RK studio. The film lasted for two consecutive years. Salman Khan starrer The movie lasted for almost a year in cinemas. 7. Hum Aapke Hain Koun..! 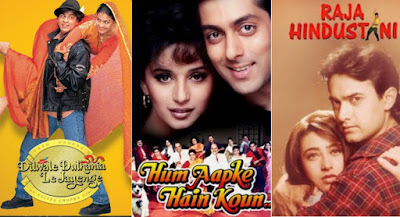 This movie, starring Salman Khan and Madhuri Dixit, was one of the most successful films of his time and he continued in cinemas for a period of one year. Aamir Khan and Karisma Kapoor starrer The Blockbuster movie continued for nearly a year in many cinemas. Hrithik Roshan's debut film broke many records at the box office and received many awards. It continued in cinemas for 1 year continuously. Aditya Chopra's romantic love story liked the audience and managed to entice the audience for nearly a year. Friends, what is your favorite films from these? Please give your comments by commenting. Please, like and share the post. Do not forget to follow us to read such fun and interesting posts every day, thanks.